The family is at the center of every community and the way to grow and nurture that family is to take care of the young generation. Child care is an important aspect in any society that it is embedded into the very fabric of everyday living. 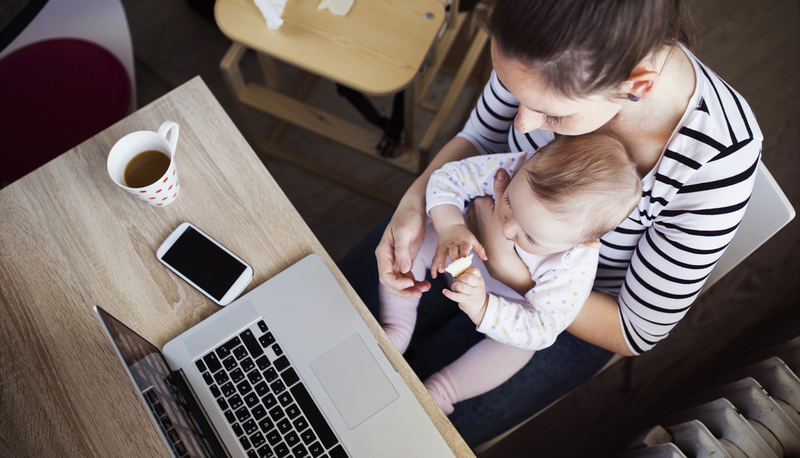 So much so that even in the workplace, the ability to file leave from work for child care is an important element in any professional career. Here are some of the leaves you can file for when you work in the UK and need to attend to your children. This is one of the most important types of leaves professionals need to understand especially when it comes to childbirth. As covered by the law, mothers are required to take a compulsory leave at the time when they give birth to their child. This is spread out over two weeks and is a paid leave. After this, the mother can still opt to take another 6 weeks of paid maternity leave. Though paid, the salary will only be equivalent to about 90 percent of the original pay. After this and the mother wishes to spend more time with the baby, she is entitled to another 20 weeks of paid leave. However, the pay for this extension is set by statute. Beyond this, there is an optional 26 more weeks of maternity leave but it will no longer be paid. For the fathers in the family, there is also a leave put in place to help them enjoy the first few days with their baby. However, it is not as generous as the ones given to the mother. This should not be a big surprise as mothers are the ones who really need to get a lot of rest after childbirth. The amount of leave the father can take pales in comparison to the mother but it is a leave nonetheless. Paternity leave is only up to 2 weeks and though it is paid, it depends on the statutory weekly rate. The silver lining in all these is that the mother can actually transfer about 26 weeks of unpaid leave to the father thanks to the Additional Paternity Leave Regulations 2010. Another type of leave parents can look into is the parental leave which gives them about 13 weeks of unpaid leave. This is given to parents who have either a child who is under 5 years of age or a disabled child who is under 18 years old. However, employers reserve the right to postpone such type of leave if business operations will be drastically disrupted. As a parent, you are entitled to an emergency leave especially if it involves a dependent. This can be anyone from your child, spouse, partner, parent, and even a grandchild. The length of this type of leave depends on the situation and the pay depends whether your employer chooses to pay you while on leave.